St Andrew's was built in 1879, so our registers of baptisms and marriages date only from then, and do not extend back before the time of the civil registration of births, deaths and marriages. As St Andrew's does not have a graveyard we have no records of burials at all. Baptism registers from 28th July 1946 and marriage registers from 20th March 1948 onwards are still available through the church. The registers are not indexed, and research can therefore be quite time consuming. Please note that by law we are obliged to charge a fee for carrying out a search of the baptism or marriage registers on your behalf. 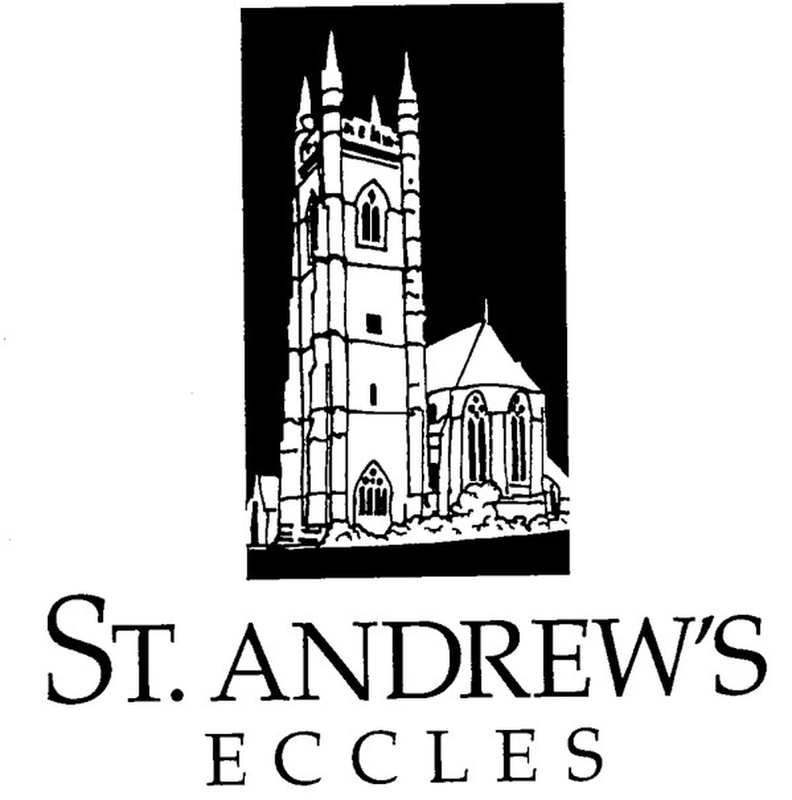 St Andrew's is one of four Anglican churches within Eccles, all covering different parishes. 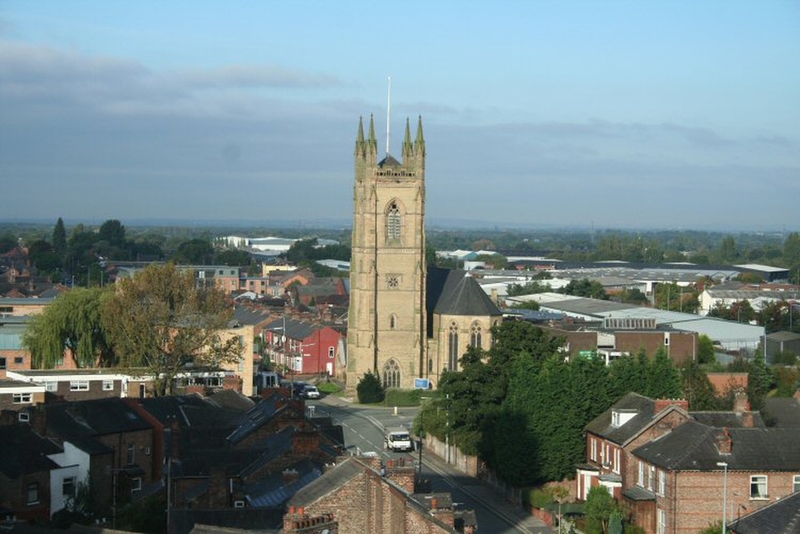 We generally advise people that there is really only any point in undertaking searches with us if you have good reason to believe that a family member was baptised or married at St Andrew's, or that they definitely lived in our parish. Ideally you would need to know roughly the year of baptism or marriage too.